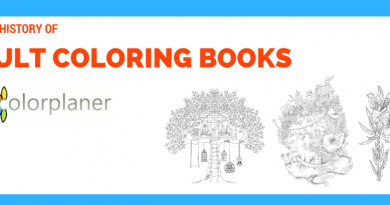 Your coloring pages have a bleed through and you don’t have to worry that much of margins. But your coloring pages must be bigger 0.125" than book size. I would recommend to make a template and save it for the latter purpose. So make your original blank picture the size you want, add margins and put your coloring page inside. Here is another good tutorial for photoshop: https://www.youtube.com/watch?v=fsV8plZlPko For GIMP: https://www.youtube.com/watch?v=O5o4mdWvXyc For Paint.net: https://www.youtube.com/watch?v=80L12pabK4g After you are done save the picture in the best quality. Createspace will not accept pictures under 300 DPI. If you have a look at your pictures and see grains, missing parts, too many dots you have to take care of that. Fine tune your picture. Maybe you will have to turn your picture into a vector type so you can edit it better but for now, let’s keep it as simple as possible. 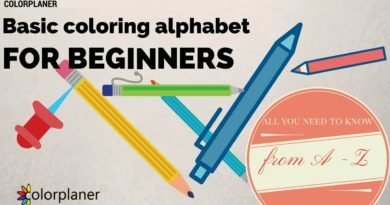 These are the skills you will need if you want to create more and more coloring books. 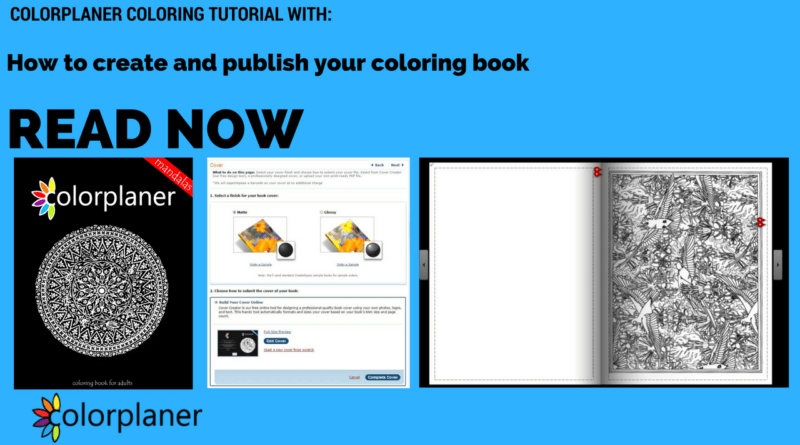 After you are finished with creating coloring pages you will need to create a PDF version of your coloring book. I would recommend creating one blank page and copy it so it matches the numbers of your coloring book pages. Ex. Page 1-picture Page 1.1 – blank page Why? Because of the quality of the paper. Imagine how it would be for your fans to buy your book and find out that they can’t color without color bleeding on the other pages. You can do as I did and mark a line where you can cut page with scissors. Merge all pages into one PDF. You can do it on these sites: http://www.pdfmerge.com/ https://smallpdf.com/merge-pdf http://pdfjoiner.com/ After merging the file size cannot be bigger than 200 MB since you cannot upload more on CreateSpace.